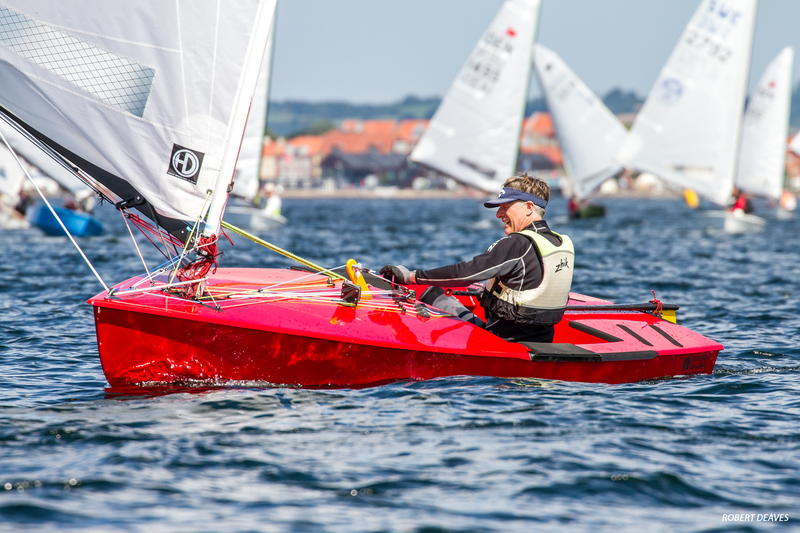 Synergy Marine builds the 2016 World Championship Winning International OK's based closely on the Dave Rose "Skipper" design. These boats are built using either epoxy FRP construction or resin infused polyester FRP providing very fast and stiff hulls. For the traditionalists we also offer the option of a beautiful wooden deck or other cosmetic options. 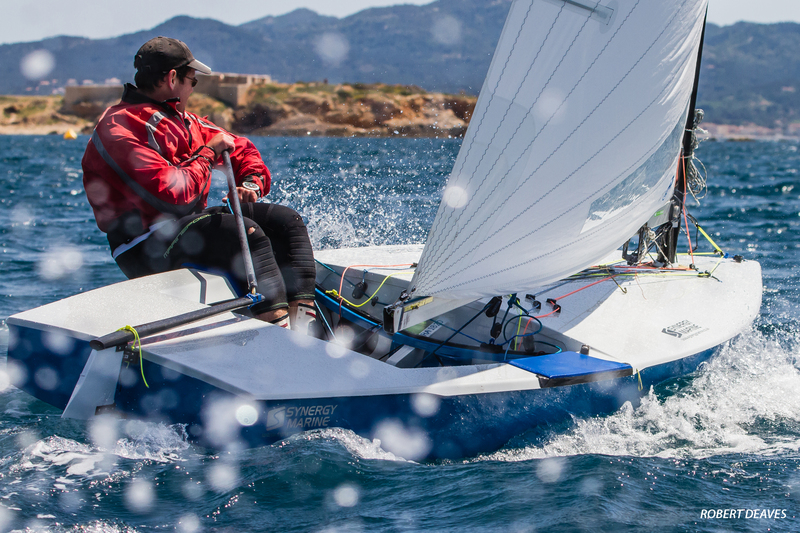 Over the last few years the Synergy Marine International OK has been consistently at the front of the fleet with many National and Open Meeting successes. 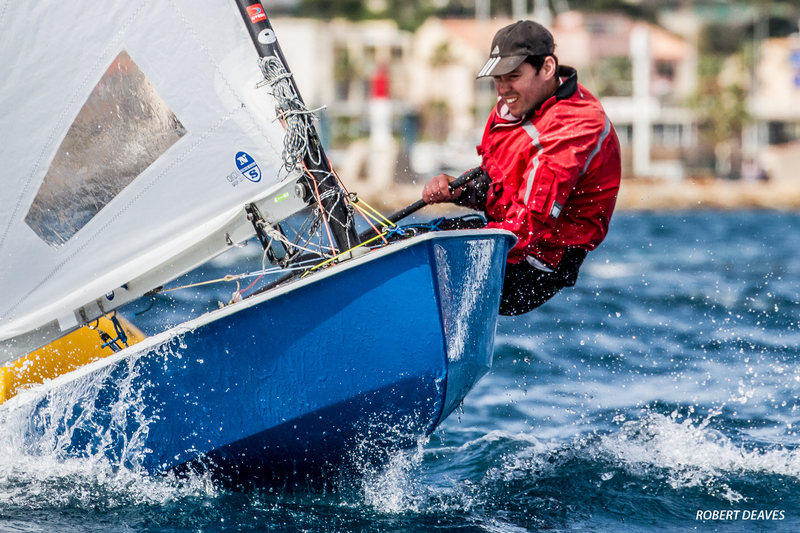 The very light wind 2013 European Championships in Carnac demonstrated the designs ability in the lower wind range with Lee Child and Jim Hunt of HD Sails putting in some very good results. 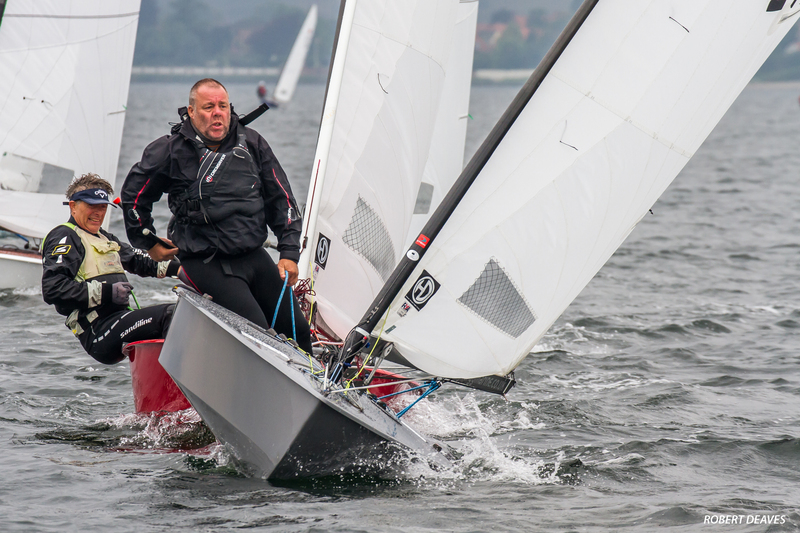 The Dave Rose (Skipper) designs’ credentials were known to be very good when the wind picks up having won a breezy European Championship in 2002. The hull shape is continuing to prove that it is a great all round design that can carry a wide weight range competitively. Now that Synergy is building the design using modern construction techniques the boats are not only stiffer, lighter and stronger but more importantly quicker!